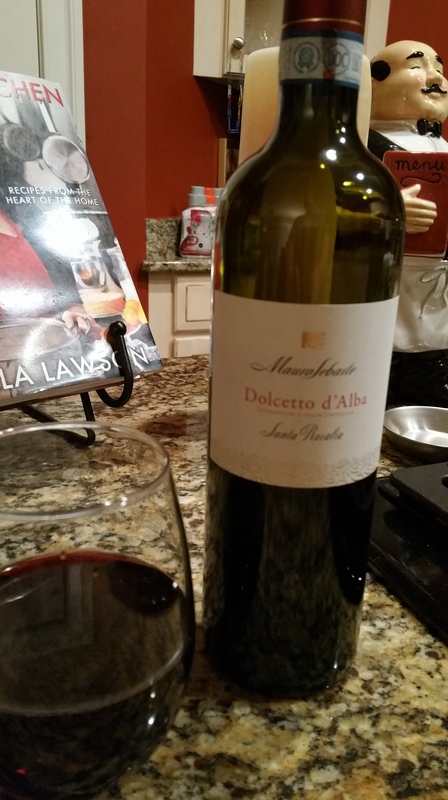 Dolcetto is a red wine grape from Northwest Italy. Known for making softer fruitier wines than say Nebbiolo or Barbera. But, let that fool you. The wines made from Dolcetto also have strong intense tannins and usually higher levels of acidity. Tonight’s pick is the Mauro Sebaste. A more medium bodied wine that packs a punch of flavor. Mauro Sebaste is known for producing high quality wines. Barolo, Barbera and this Dolcetto for a few. The ink black color of the wine is reminiscent of the dark color of the grape skin. A mysterious dark color that tantalizes and teases. 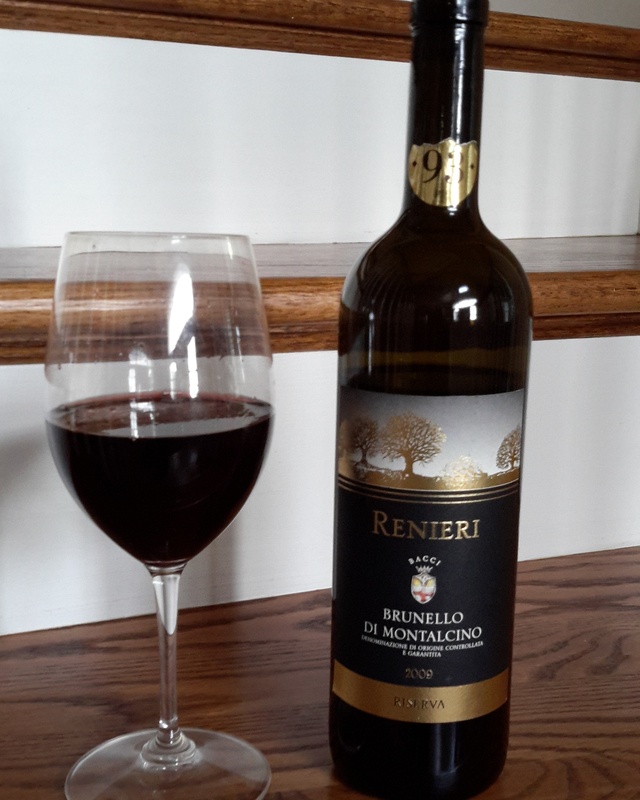 The bouquet gives a strong nose of pepper, rose, violet and rich dark fruit; black cherry. Putting the glass to your lips you get the aromas still pouring out. The wine hits your tongue-the soft and playful notes dried fruit, almost sweet save for the tannins. The intensity of the flavors are overpowering. Wow. Lots of fruit. You get it, that plum, cherry, all the dark forces rolled into one. The medium finish does not give it justice. Tonight’s bottle was a 2014. I cannot imagine what this will be like with a few more years under the belt.